For years, contestants have been losing massive amounts of weight on a show called The Biggest Loser. 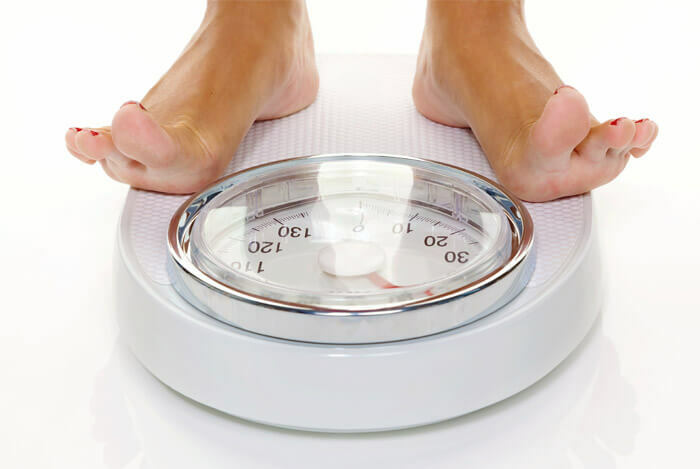 It’s not uncommon for people to lose 10 pounds or more per week on the show. Which got me thinking about what happens when the contestants leave the show and rejoin the rest of us struggling to keep the weight off on our own. Do they truly know a sustainable approach to weight loss? Fortunately, I’m not the only one who thought this way. Kevin D. Hall, a senior investigator at the National Institute of Diabetes and Digestive and Kidney Diseases, had the same sentiments towards the show and wondered how these contestants fared six years later. So he conducted a study with a team of researchers—and his findings were thought-provoking. Let’s take a look at his research, plus learn more about what happens to our bodies when we lose a dramatic amount of weight, in today’s article. What Does the Research Support? Hall’s professional background has been focused on how our metabolism and brain respond to factors such as diet and physical activity, so he was the perfect lead for the study. He gathered a team of researchers and studied 16 of the Biggest Loser Contestants (eventually this dropped to 14 participants). In particular, he wanted to see how their resting metabolic rate (RMR) was affected by their drastic weight change during such a short period of time. These researchers wanted to uncover what happens to your RMR when you lose a significant amount of weight. The results: The Biggest Loser contestants lost a large amount of weight, and there was some metabolic slowing, but not much more than you’d expect from the amount of weight they lost. According to the research, our bodies are programmed to get us back to our starting weight whether we want that or not. Essentially, we’re going against biology when we attempt to keep those pesky pounds off. But before you buy a ticket for the ‘we’re all doomed train’, understand that with the right methods, patience, and a good plan, you can permanently switch to a leaner, healthier physique. Instead, this study only proved that we need a different approach to this whole obesity and weight loss battle. 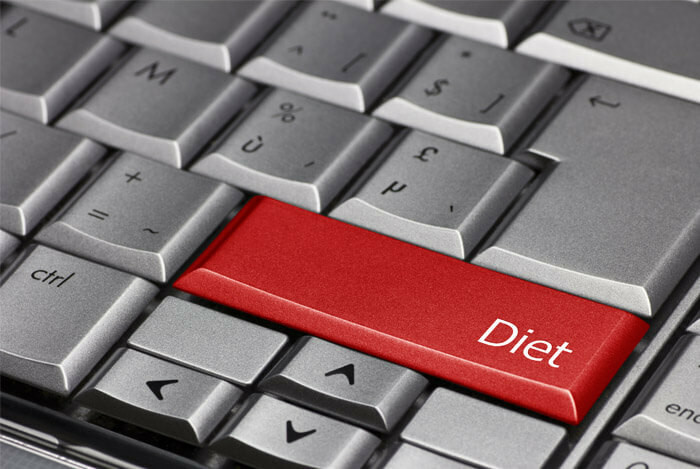 Instead of crash dieting, try a more flexible approach. What’s your take on the biggest loser results? Have anything else you’d like to share? Let me know in the comments below!